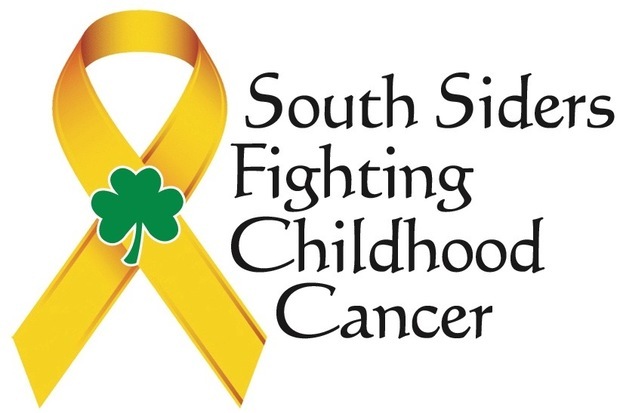 The Maeve Foundation and a number of other groups helping to lead the fight to find a cure for childhood cancers participated in the South Side Irish Parade. For more details follow this link. 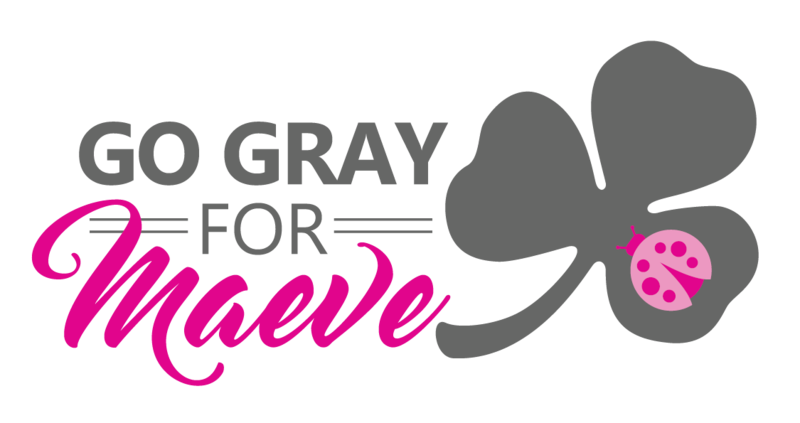 Maeve's Story was written by Maeve’s Mom and Dad, Denise and Matt. It was part of “The Faces of Brain Tumors 2005, A Book of Remembrance and Hope”. This book is to help legislators understand the devastating effect of brain tumors on the lives of those who suffer them, and on their families. 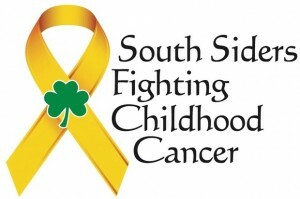 The book was distributed on Capitol Hill during Brain Tumor Action Week, May 1 to 7, 2005.